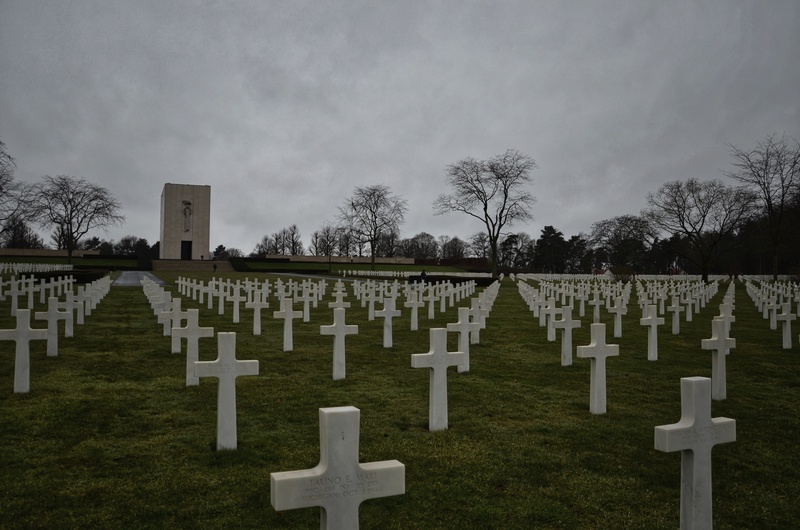 The Lorraine American Cemetery is the largest American cemetery from the Second World War in Europe with 10,489 burials and 444 service personal commemorated on the memorial to the missing: meaning that it is even bigger than the US Cemetery at Omaha Beach in Normandy. It covers more than 113 acres and the dead here represent the American advance through Alsace-Lorraine towards the Vosges, and from Metz towards the Saarland and beyond into Germany. A decision was made post-war to bring all US service personnel killed in Germany back to ‘Allied soil’ to be buried which is why this is one of several US cemeteries where the dead from the battles in Germany are buried here and not in a US Cemetery in that country; in fact there are none in Germany. 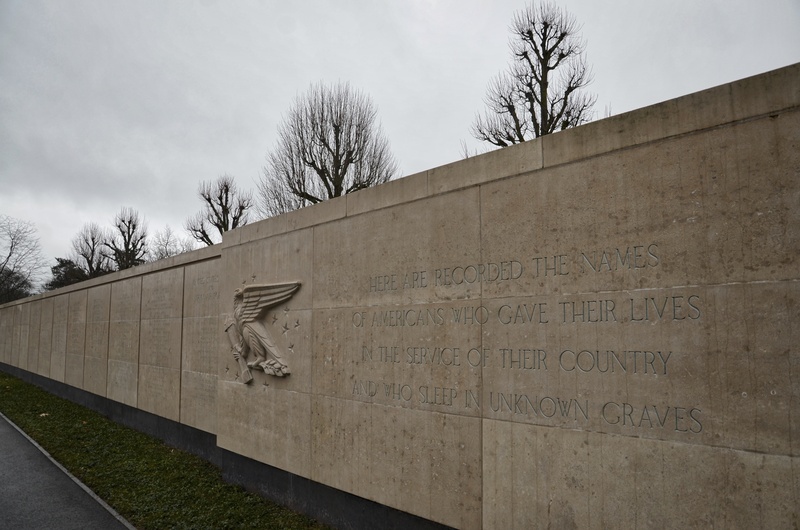 It is a massive and impressive site, and gives real insight into the sacrifice America made in the final phase of the war in the European Theatre of Operations. The site is beautifully maintained by the American Battle Monuments Commission (ABMC). I’m very happy to see it kept up so well.